Prabhas has earned so much love and admiration all over the country for his portrayal of Amarendra & Mahendra Baahubali characters. 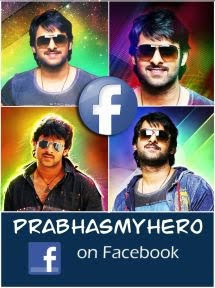 These art works of Prabhas in the powerful characters are enough proof for this. Here are a few videos of these art works. Our heartful thanks and wishes to all these amazing artists.